What can a Manchester Gardener do for you? A professional Manchester Gardener, regardless of whether they work in private or public landscapes, is qualified to create, design, maintain and manage gardens. Professional Gardeners are usually employed by botanical gardens, public parks, landscaping firms or private residences, although lots of Gardeners have their own companies that do a variety of gardening jobs for various clients. A big part of a Gardener's job is knowing when to plant which plants, as certain weather conditions are more favourable for plants' survival. The Gardener's job during the year will include planting flowers and other plants, watering, weeding, pruning, mowing lawns, grafting, removing dead plants, mixing and preparing insecticides and other products for treating pests, etc. A major responsibility of a professional Gardener is to ensure that a garden is not only visually pleasing, but also safe and secure for the owners and visitors. 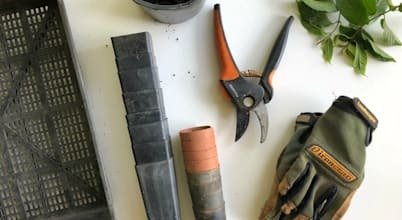 It's not mandatory to hire a Gardener (especially if you relish the chance to flex your green fingers with 10 helpful ideas to make your gardening work easier). However, in certain cases it just makes sense to make use of a professional gardening service for first-rate results. You don't want to wait until you sit face to face with a Gardener before wondering what it is exactly you want to achieve with your garden / outdoor space. For example, do you want your lawn mowed and treated with pest control? What about weed elimination? Is some general upkeep required? Are those flowers ready to endure another season? Once you know exactly what your gardening project will entail, it will be much easier finding the right professional for the job. 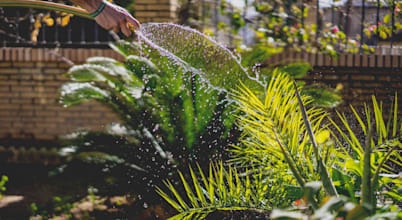 Before you start searching for Gardeners in the Manchester area, make sure you abide by the lawful requirements of employing a gardening service. Gardeners must always bring their own tools. If they use yours and work regularly at a set time, that can change your working relationship with them into an employer/employee situation, instead of them providing you with a general service. And that means you would become responsible for any they receive while using your tools. Be sure to check whether your Gardener has a public liability insurance certificate. This would cover any damage they caused to your property. Other signs of a good professional business include safe contractor or CHAS accreditation and evidence of a Disclosure and Barring Service (DBS) check. Knowing what you want done doesn't necessarily mean you know how many people you want on the job. Many people prefer hiring multiple Gardeners to get the gardening done at a faster rate. Bear in mind that this could be more expensive than choosing just one professional to run your garden. You should approach interviewing a Gardener the same way you would meeting any other professional you want to work with, like an Interior Designer or an Architect. Draw up a list of questions pertaining to their services and your project. Ask to see photographs of their previous work. And always request some references (but do your own research online to find more yourself). Always ask that the candidate show you any landscaping contracting licenses or specialty registrations they may have. It's a quick way to inform you if you're working with a professional with experience. In terms of qualifications, there are different schemes available, such as NVQ, HND, NPTC and RHS. Someone with one or more of these qualifications is more likely to be a professional as opposed to someone who does gardening as a career. It's recommended to narrow your search down to at least three candidates, and then asking each one to generate a quotation for the costs of your gardening project. Aside from looking at the final price (remember that the one with the lowest figure is not necessarily the right one), also check what services are included in their fees. 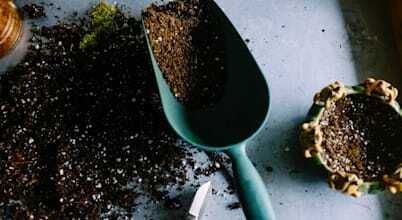 Will tasks like removing garden waste form part of their services, or will it count as an extra expense? How much will it cost to hire a Gardener? Similar to other professionals, the final fee quoted by a Gardener will vary depending on qualifications, experience, the size and scope of the project, etc. 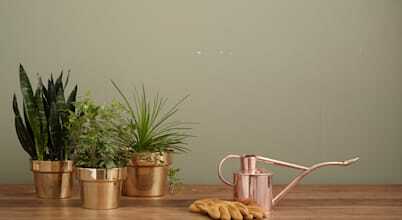 Basic gardening tasks are usually charged at an hourly rate. Gardeners generally visit daily, weekly, fortnightly, or monthly, depending on the agreement between them and the client. This can be a cost-friendly way of keeping a garden neat and safe. It is generally assumed that Gardeners charging as little as £10 per hour are novices. The more seasoned and qualified ones will come in at higher rates, usually around £25 per hour. However, this can also depend on the gardening tasks required. Gardeners undertaking a larger job will usually issue a fixed price quote. Sometimes quotes are only valid for a limited period, and this is something which should be checked with the gardening team as soon as the quote is provided. Always ask to see terms and conditions before signing a contract between you and the Gardener.